ATTENTION INVESTORS!! PRICE IMPROVED!! 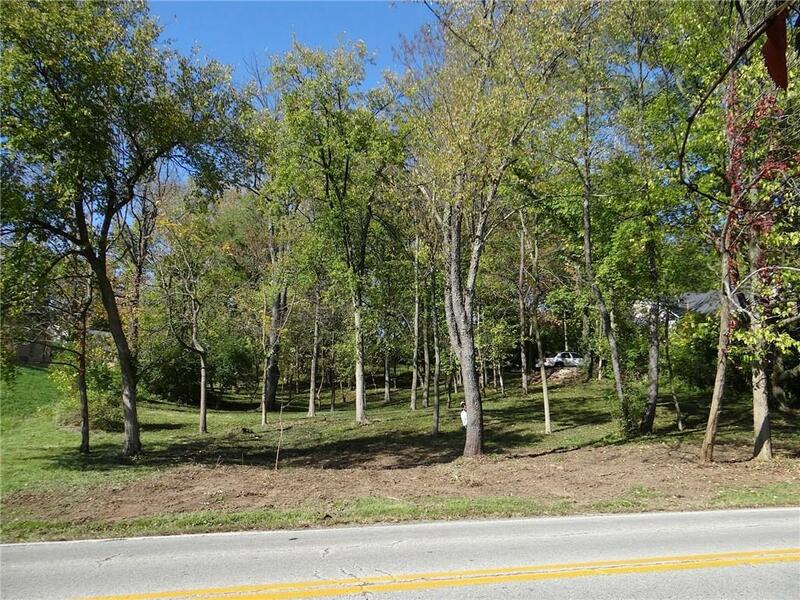 Endless possibilities for this gorgeous .61ac wooded lot with 120ft of frontage on the prestigious Fall Creek Road. 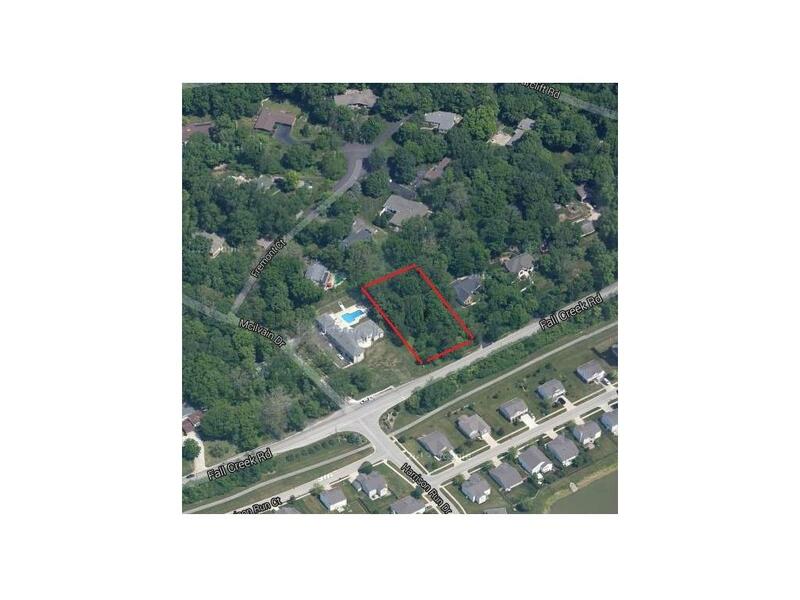 The lot is filled with mature trees, has a gentle slope, and is nestled between custom high end homes. No HOA so choose your own builder and create your dream home! Easy access to city utilities and conveniently located just minutes from shopping, restaurants, freeways, Fort Harrison State Park, and Geist Reservoir. Boundary survey available upon request. MLS/BLC # 21457118 is a 0 -bedroom, 0-bath property located at 9040 Fall Creek Road, Indianapolis, IN 46256, in Marion County. This Vacant Lots/Land was built in and offers 0 square feet of total space. The current listing status of 9040 Fall Creek Road Indianapolis IN 46256 is "Sold." 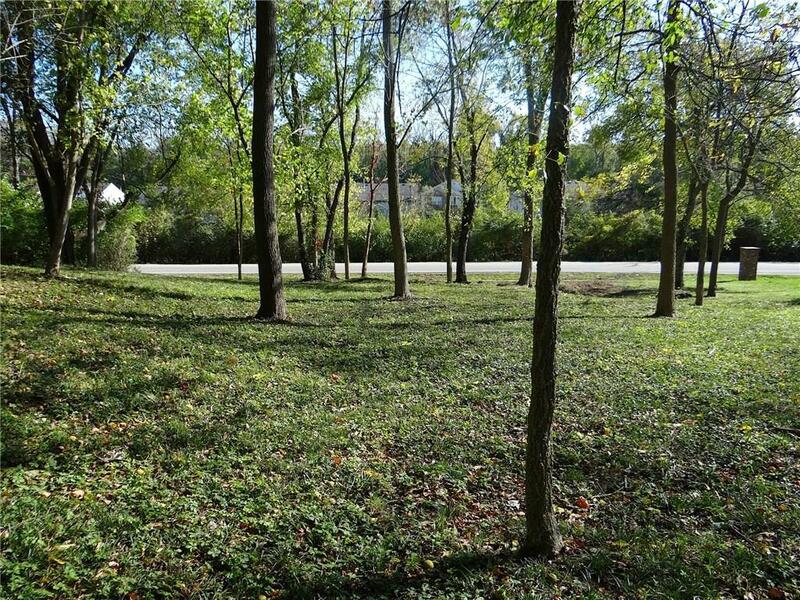 This property is conveniently located near Fort Harrison, a popular park in the area. 9040 Fall Creek Road Indianapolis IN 46256 is in the Lantern Hills Subdivision. See More Indianapolis homes for sale. 9040 Fall Creek Road, Indianapolis, IN 46256 Property displayed on MSWOODS.COM and listed by Peter Stewart Realty LLC. The BLC® listing information is provided by the Metropolitan Indianapolis Board of REALTORS® from a copyrighted compilation of listings. The compilation of listings and each individual listing are © 2019 Metropolitan Indianapolis Board of REALTORS® All Rights Reserved. The information provided is for consumers' personal, non-commercial use and may not be used for any purpose other than to identify prospective properties consumers may be interested in purchasing. All properties are subject to prior sale or withdrawal. All information provided on 9040 Fall Creek Road, Indianapolis, IN 46256 (and all other homes for sale in Indianapolis) is deemed reliable but is not guaranteed accurate, and should be independently verified. 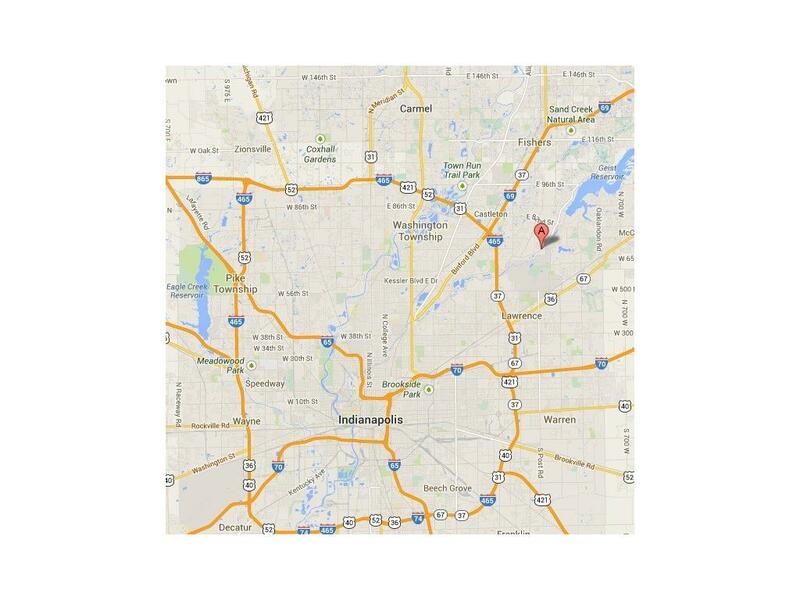 I would like to see the house at 9040 Fall Creek Road, Indianapolis, IN 46256 at the following date and time.